In general, Incubators are the devices which are utilized in laboratories or Medical Centers for the growth and improvement of bacteria, eggs, Cell or Tissue culture, premature infants etc. Most ordinarily, incubators are utilized for the growth of microbes in Microbiology Laboratories and to hatch baby chickens in poultry farms. As not all the hens are capable of hatching their eggs obviously, and when trouble arises, an incubator may act as a surrogate for the developing eggs. Incubation is an artificial technique for the hatching of eggs. In essence, an incubator ensures you the hatching of eggs in the absence of hens. Incubators often mimic the natural environment for the growth of the organism as that of natural ones such as suitable temperature, humidity as well as ventilation levels. 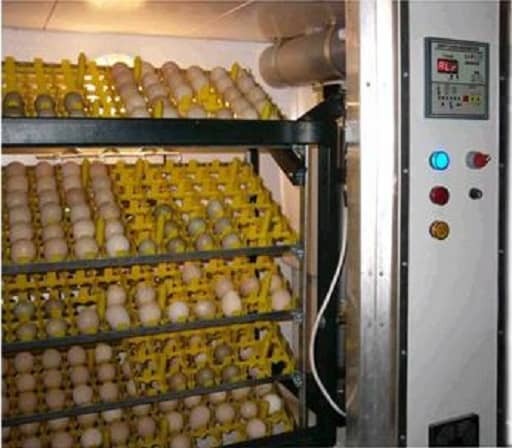 To efficiently construct eggs in a device like an incubator, the personnel required to accurately calibrate the incubator as well as keeping the stable settings throughout the incubation period for the optimum growth. Incubators are the miraculous devices which are quite helpful in order to grow as well as manage the course of cell cultures or microbiological cultures in Laboratories. 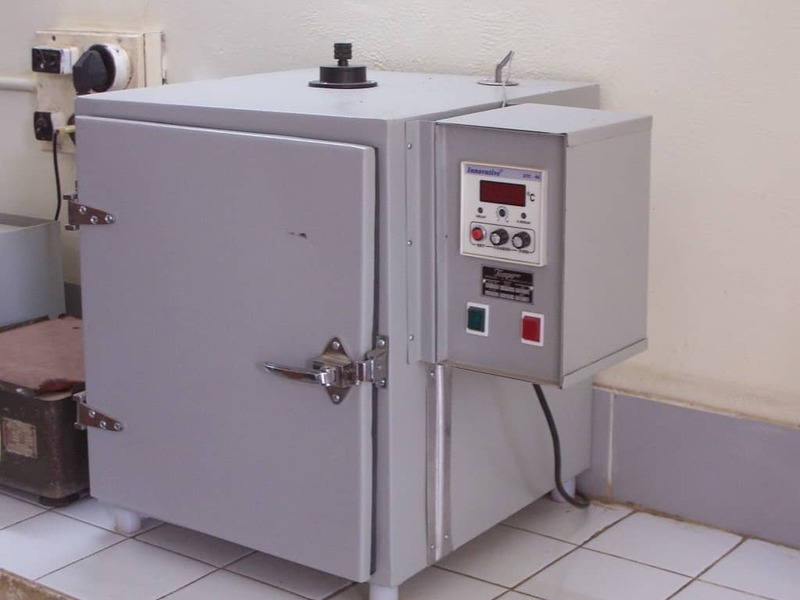 Incubators are not only utilized in the Laboratory or Medical centers but are also utilized in the poultry industry, where they serve as a replacement of hens for the incubation of eggs, which leads to higher hatch rates and better production. An incubator is an Air proof unit with various controls both the temperature as well as the humidity of the atmosphere within it which depends on the Model and type of Incubator. They can be small or large, however, most have a window for viewing the objects inside. There are various brands of incubators in the market for home use, but the majority of incubators are used commercially. An incubator is a self-controlled product just need to set initially at whatever temperature and humidity etc. you wanna operate it at and it will automatically control that temperature without any hassle. 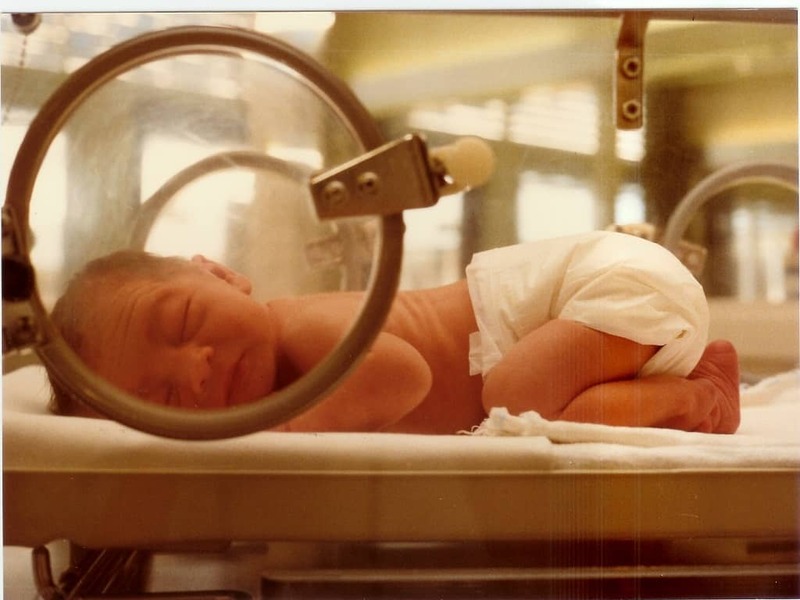 This controllability is the primary requisite for the Incubator as the preemies are short of body fat and other nutrients and require a womb-like stable environment for the optimum growth and development as well as In Microbiology laboratory the microbes also require stable environmental conditions in order to optimally grow etc. However, this is not its only purpose an incubator provides. An incubator also defends the preemie from illness, allergens, or excessive noise or light levels that can cause damage to the developing infant. 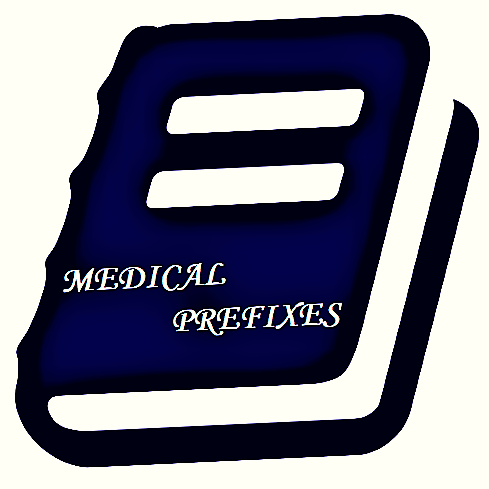 It might control air humidity to manage the truthfulness of the skin as well as even be capable of with meticulous lights to treat neonatal jaundice common in newborns. The simplest incubators are just like insulated boxes with a changeable heater, classically going up to 60 to 65 °C (140 to 150 °F), although some may go vaguely higher (generally to no more than 100 °C). 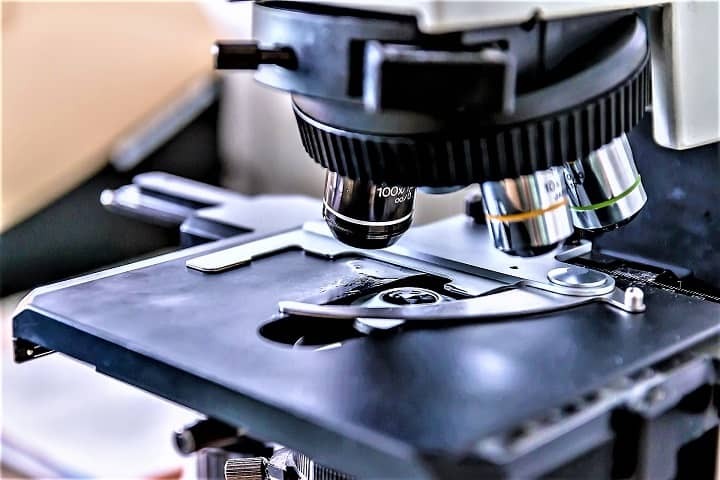 The most commonly used temperature both for bacteria such as the regularly utilized E. coli as well as for mammalian cells is roughly 37 °C (99 °F), as these organisms grow well under such conditions. For other organisms utilized in biological experiments, such as the budding yeast Saccharomyces cerevisiae, a growth temperature of 30 °C (86 °F) is optimal. More elaborate Microbiological Incubators may also include the capability to lower the temperature (via refrigeration), or the ability to manage humidity or CO2 levels. This is noteworthy in the development of mammalian cells, where the comparative moisture is classically less than 85% to prevent evaporation as well as a slightly acidic pH is achieved by managing a CO2 level of 5%. What Are Electronic & Analytical Balances?